In the video below, Miko is enjoying his bananas. Fortunately, he is unaware of the fact that his species is facing extinction. 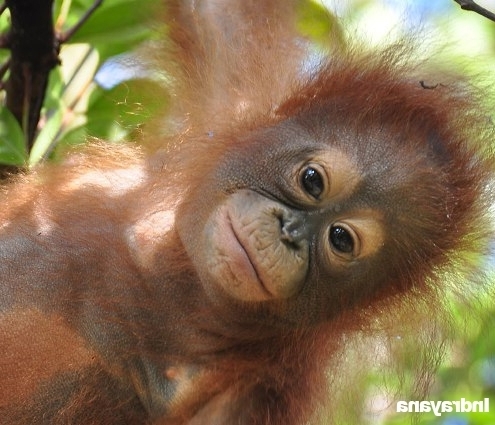 Donate today and give the orangutans another tomorrow. Any amount will help us make a change! For 10 GBP we can buy 100 bananas or 100 coconuts for the orangutans. For 110 GBP we can vaccinate an orangutan. 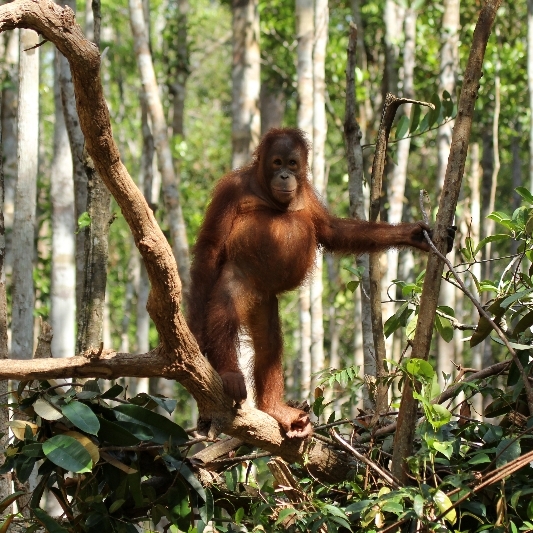 For 530 GBP we can feed all the orangutans at the Nyaru Menteng rehabilitation centre for a month. Miko lives at the rescue and rehabilitation centre Nyaru Menteng along with more than 500 other orangutans, orphaned and homeless due to the deforestation on Borneo. If we do not react now, this little fellow and his friends may be some of the last of their kind. Help us save the orangutan and its rainforest habitat.